Happy FRI-YAY! 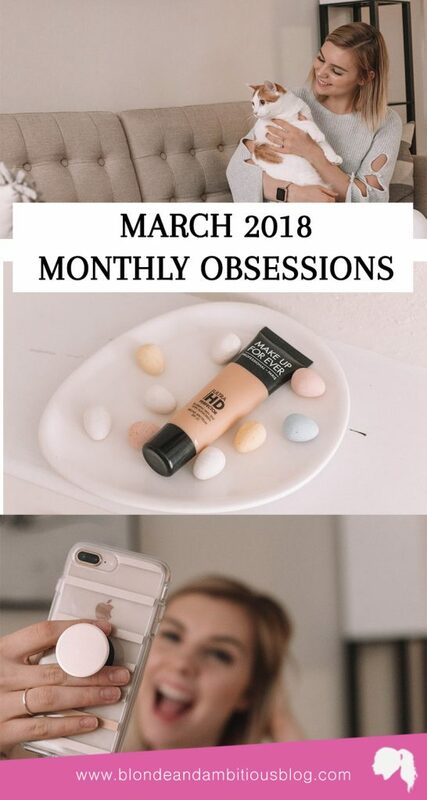 It’s the LAST blog post of the month of March and I’m trying something new for Blonde & Ambitious – a MONTHLY OBSESSIONS list. 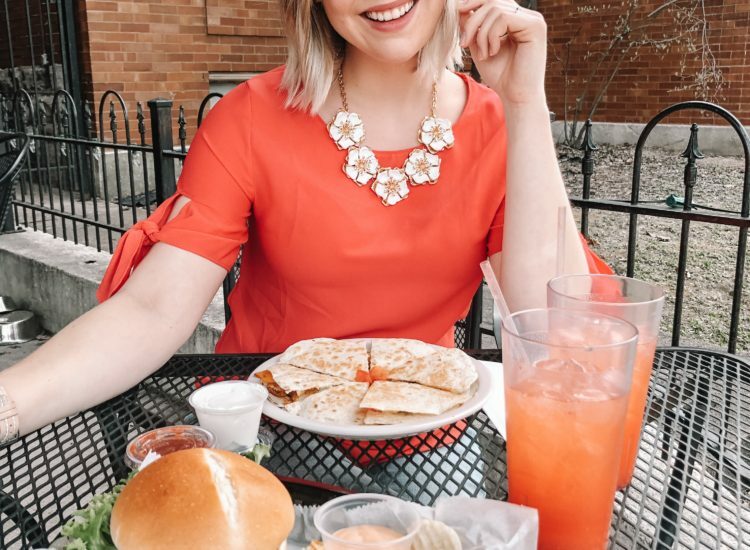 I know a ton of other bloggers that do various versions of this and they are some of my FAVORITE blog posts to read – so why not do it for me?! I’m here for it. I have so many things that I am seriously loving this month and I can’t wait to share them with you guys. Let’s dive into this. This is my new favorite thing. I’m not kidding. I am SO in love with this foundation. It is SO lightweight on my skin, it mimics my natural skin texture and it evens out my redness and spots. 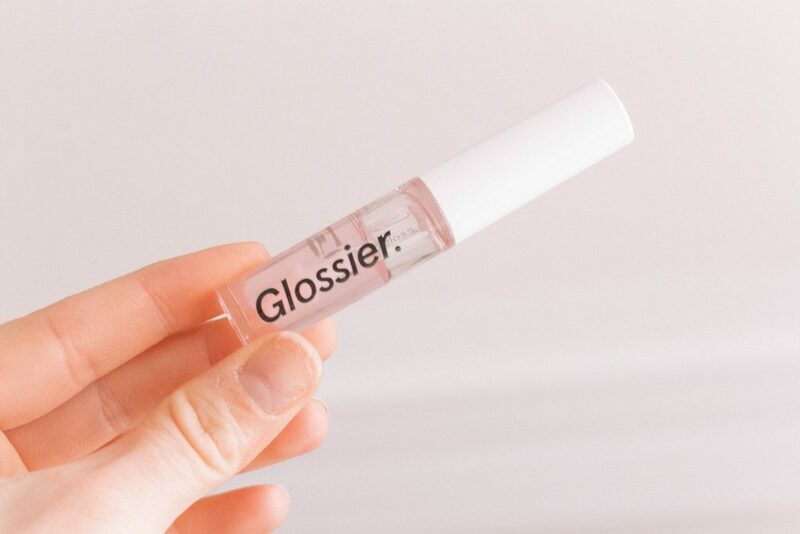 It wears really well during the day and my skin looks so flawless and natural with it on. 10/10 would wear for the rest of my life. I am in love with this case. I have been needing a new phone case for forever because mine was really worn out and stained from life and my jeans. The issue is I HATE bulky cases so it’s really hard for me to find something that protects my phone AND is slim and stylish. THAT IS WHAT THE OTTERBOX SYMMETRY CASE IS. 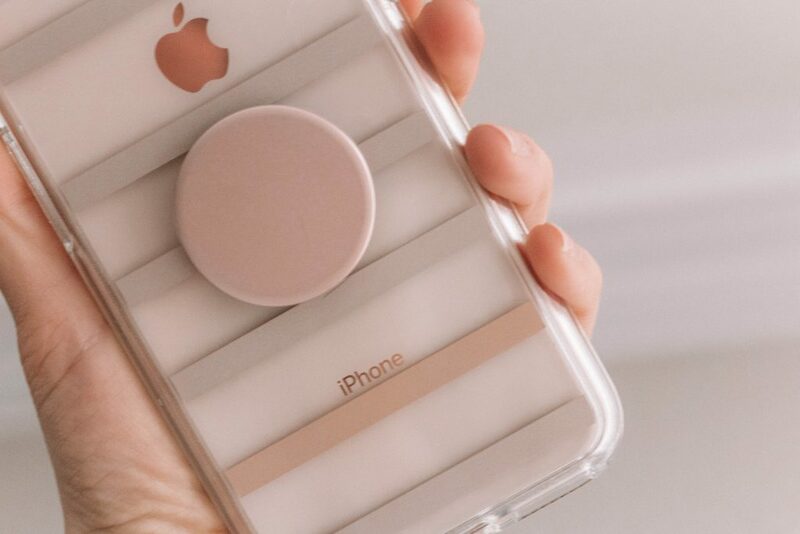 I is SO slim – it doesn’t add any extra bulk to my pretty phone but I am so confident that my phone is protected when (because I drop it DAILY) it falls to the floor. If you haven’t tried any candles from Pier 1, they usually have some beautiful and super yummy smelling candles for your home. This one in particular is scented like Pink Champagne and it smells like actual heaven. I have it going all day while I’m working and it just makes my nostrils happy. THESE ARE MY NEW FAVORITE BREAKFAST! I love smoothies, but it can be so expensive to constantly buy fresh fruits and veggies that I’m just going to package up and put in my freezer anyways. They are my favorite breakfast and it’s a great way to start my morning. These smoothie packs are not only delicious but so easy and inexpensive. I’m here for it. This is Adam and I’s all time favorite show. If you haven’t watched it yet – you are seriously missing out. We wait everything for new episodes of the current season and we go back and watch and rewatch the series all the time. 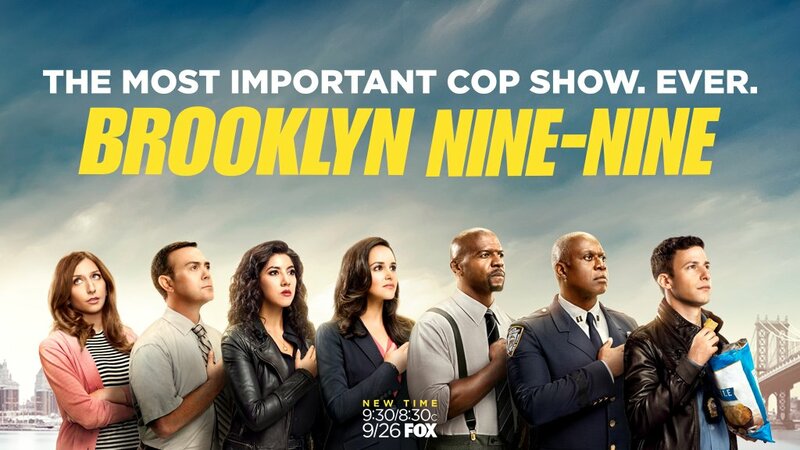 If you like comedy, Andy Samberg and cop shows – this is the show for you. Kacey Musgraves is one of my all-time favorite singers and she JUST dropped two new singles from her newest album, Butterflies and Space Cowboy. She did not disappoint. Her entire album dropped just recently so I need to go and listen to the rest of it and if they all sound like this, I will DIE. They are so personal and true to her roots and I have had them on repeat for DAYS. I never used to be a belt person, but recently I’ve been getting more into them. I love this cute hot pink Tory Burch belt. It is reversible and the opposite side is navy blue. That makes it so easy to wear with dozens of outfits. 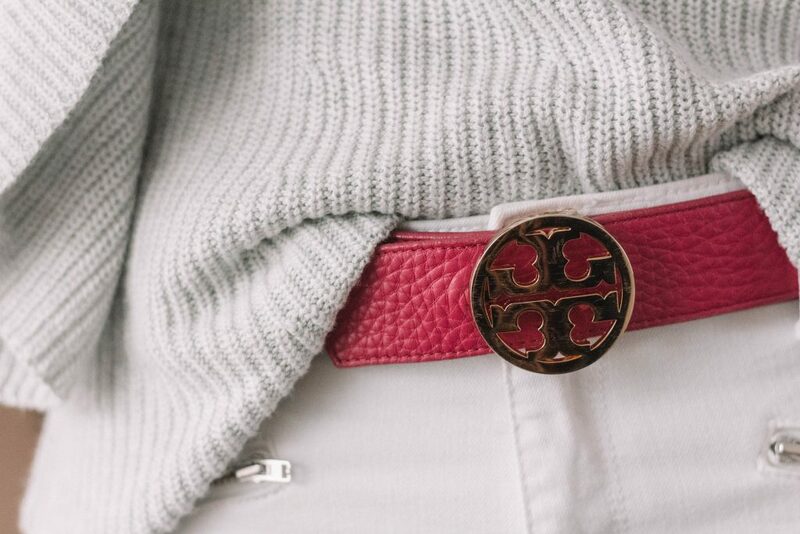 I love the little Tory Burch gold logo on the front of the belt and how soft the leather is. It feels like actual butter. Ok. I tried not to jump on this bandwagon. I honestly did. I resisted it forever. Then, when I was in Disney World last month, everyone and their mother had one and they were so useful. I gave in after I got home and bought one and haven’t looked back. I was an actual FOOL for waiting so long to grab one of these. They have so many colors and designs, there is one for everyone. If you follow me on twitter, you’ll have seen some of my tweets about these. These are my jam. I wait every year to stock up on bags of these. This is why I could never go on a diet. I am OBSESSED with these. I literally have a bag in my purse at all times, a bag in my kitchen, a bag in my bedroom. I am never more than 5 feet away from a bag of Cadbury eggs at all times. I live the dream. I love me a good pigmented lipstick, don’t get me wrong. But lately, my go-to makeup look is a light foundation (see above), a pair of wispy false lashes, chapstick and a clear gloss. I just have really been enjoying my own skin and not covering my face with super full coverage products. Not that I don’t love a good beat face every now and then, I DO. Hello, I’m a makeup artist. But I really really love this light coverage happy in my own skin look right now. 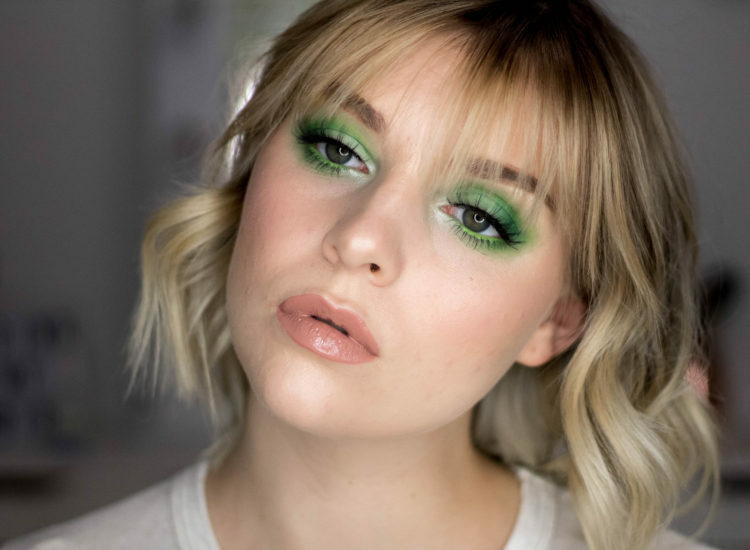 I hope that you guys enjoyed taking a peek into some of my favorite things from the month of March!! Let me know what you think of this new installment to B&A in the comments below. I loved rounding everything up for you guys. If you think this was a win and want to see more – let me know!! What are YOUR favorite things from March? 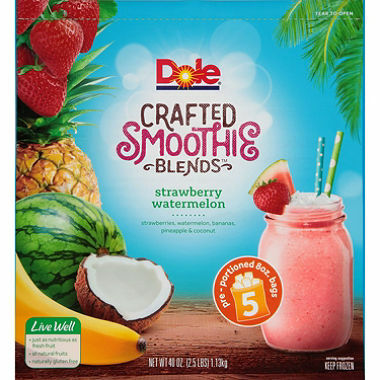 I have seen those Dole frozen smoothie packs and wondered how they were! Now I really want to try them. Also — that Makeup Forever HD Skin Tint sounds great. 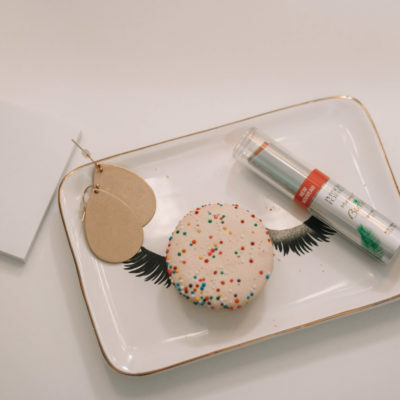 I love light cosmetics, and this sounds like something I would like. Brooklyn Nine Nine is one of my favorite shows. I want to be Rosa but realistically I’m more like Amy hahahahaha. It’s hilarious. I am totally Amy. BROOKLYN 99 IS THE BEST! Dustin and I LOVEEEE that show – seriously so funny! 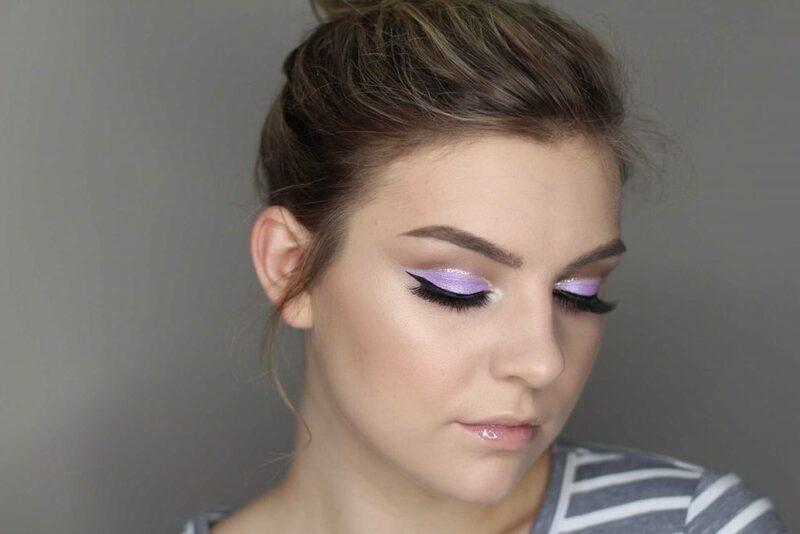 It is the perfect foundation for summer!!! and I also love Reece’s eggs. I have a problem. That phone case is so cute and I LOVE your belt! Right?! I LOVE that belt! I love that song! Her new stuff is so good. 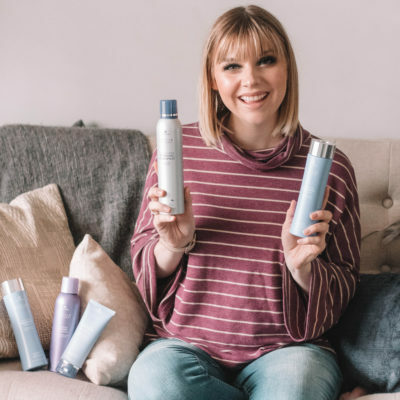 Thanks so much for sharing, I loved hearing all about your March favorites, and I think this is a great series to start! 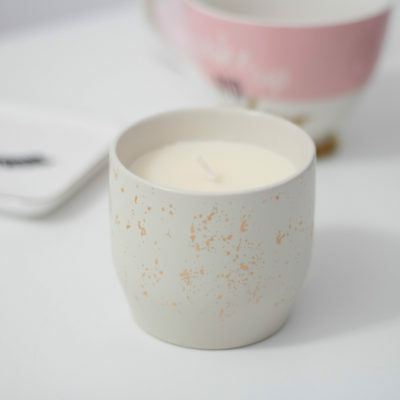 I definitely want to search for that Pink Champagne candle now, it sounds delicious! Thanks Kristin!! I am excited to do it every month! Okay, now I NEED to try this foundation!! It sounds AMAZING!! Thanks for the recommendation! He is the CUTEST. 🙂 And I’m so glad so many people are loving B99. It’s totally underrated. LOL. I love it now. It’s especially needed with the iPhone 8+. So many great items!! 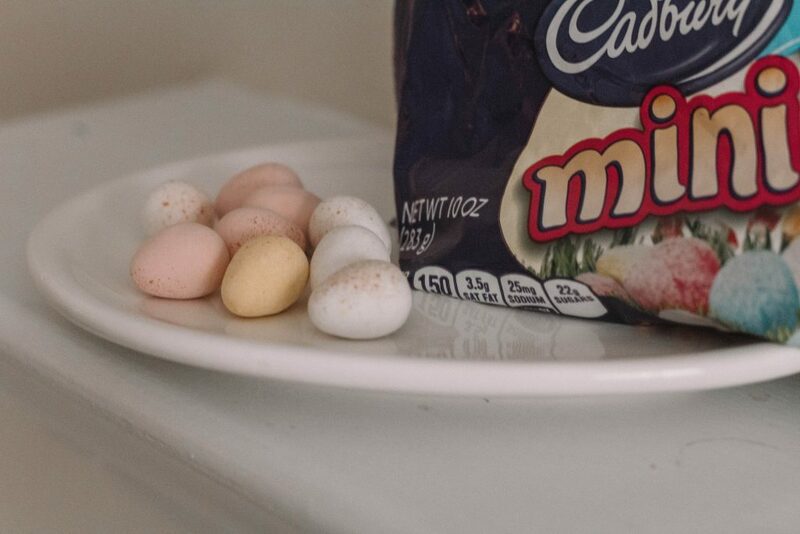 I am obsessed with the Cadbury eggs as well.. so yummy. They are just so good. Great round up. I am loving how you styled your belt. Great round up! 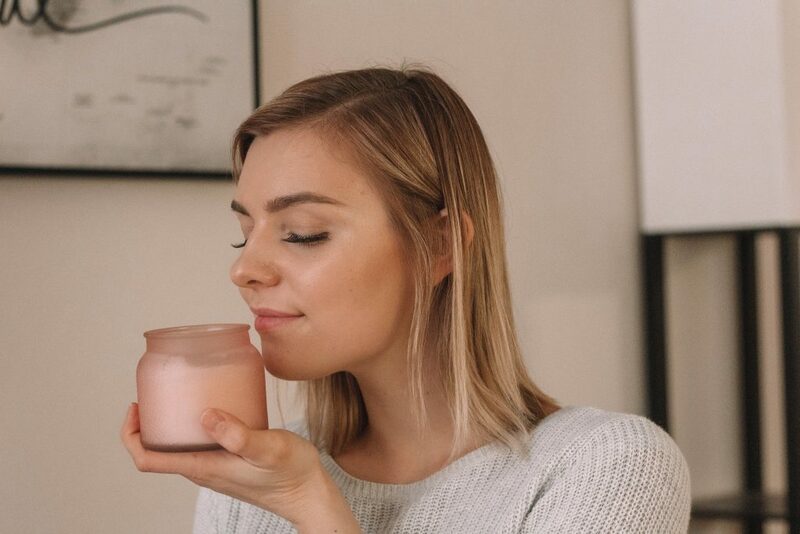 That candle sounds right up my alley! 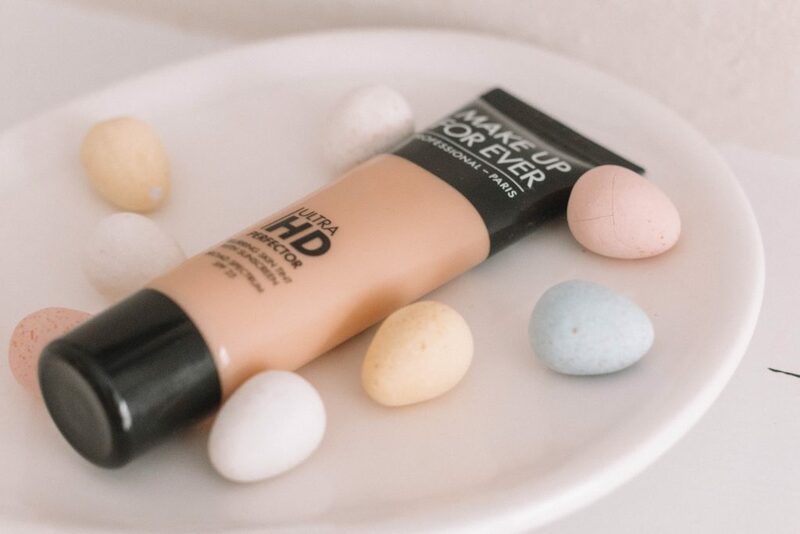 I just started using that Makeup Forever Skin Tint and love it!! So many good obsessions! 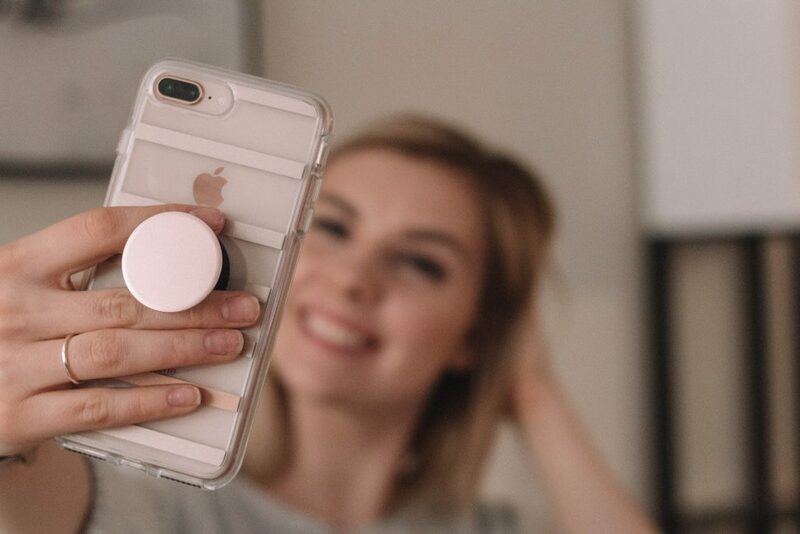 I have not gotten a pop socket either but have really been wanting one for a while! 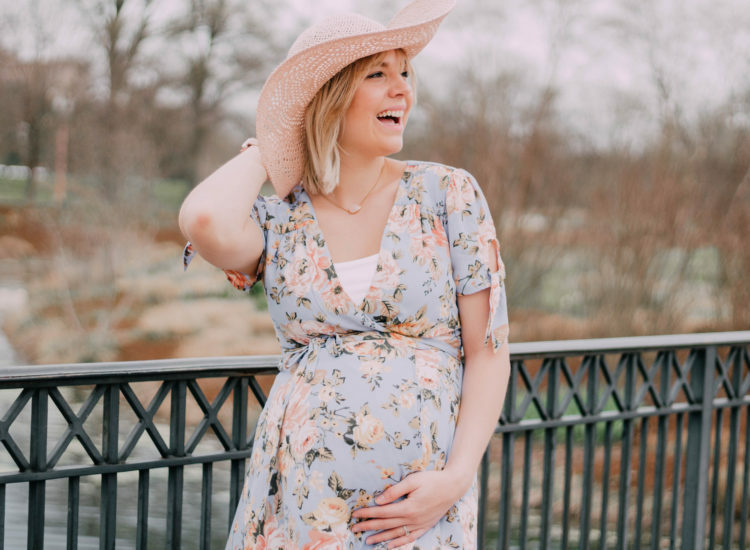 Love all these fun monthly favorites! 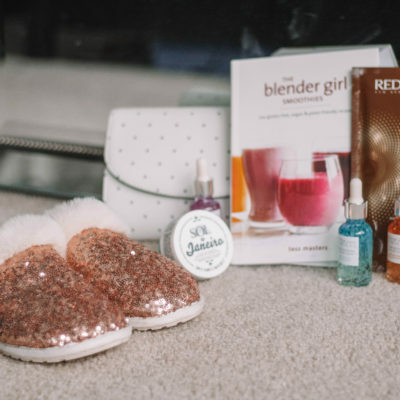 So many goodies in this post! amazing picks! I love all of these! I have a PopSocket and love Brooklyn 911, so funny!